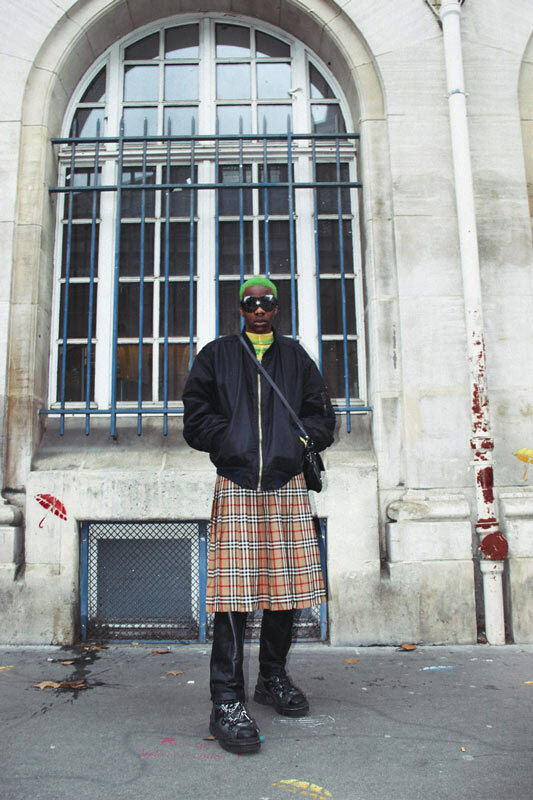 Paris is burning! 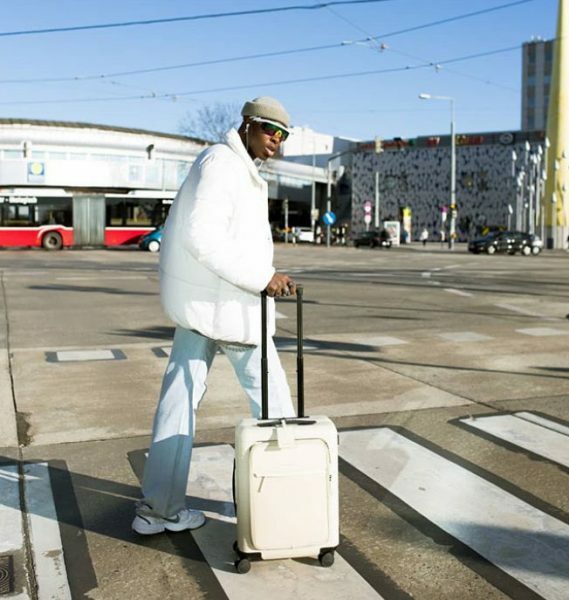 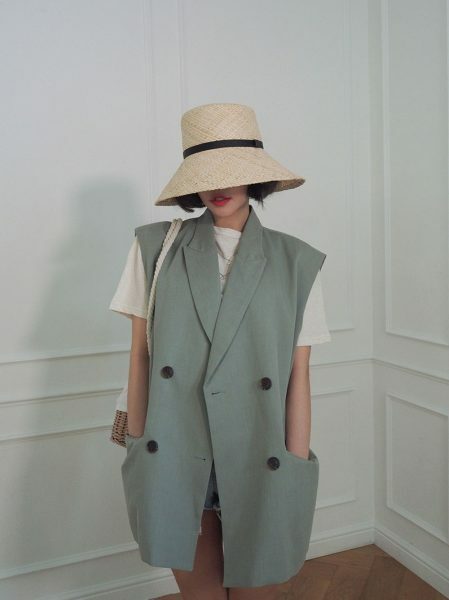 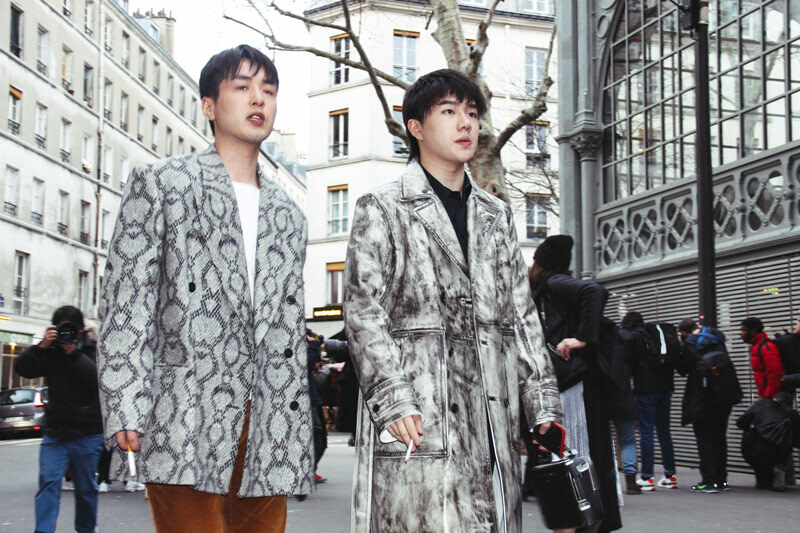 Celebrities and street style stars from all over the globe have arrived in the world’s fashion capital to attend the most luxurious and cutting-edge fashion shows. 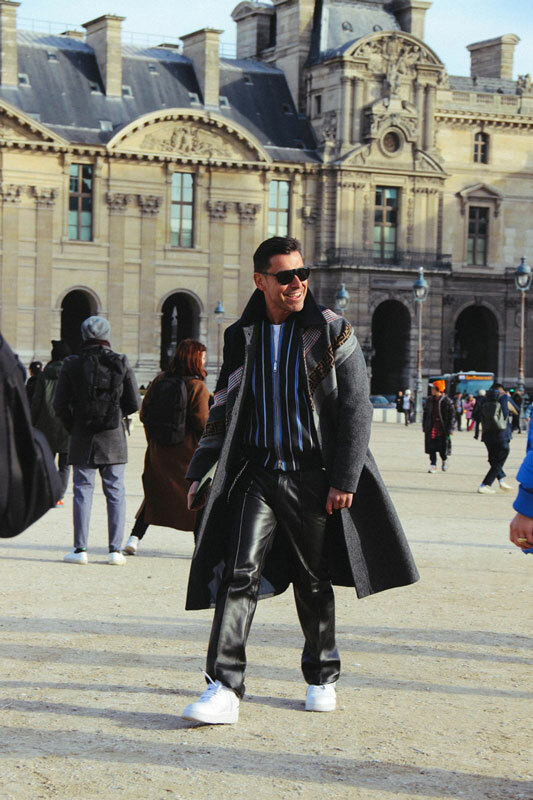 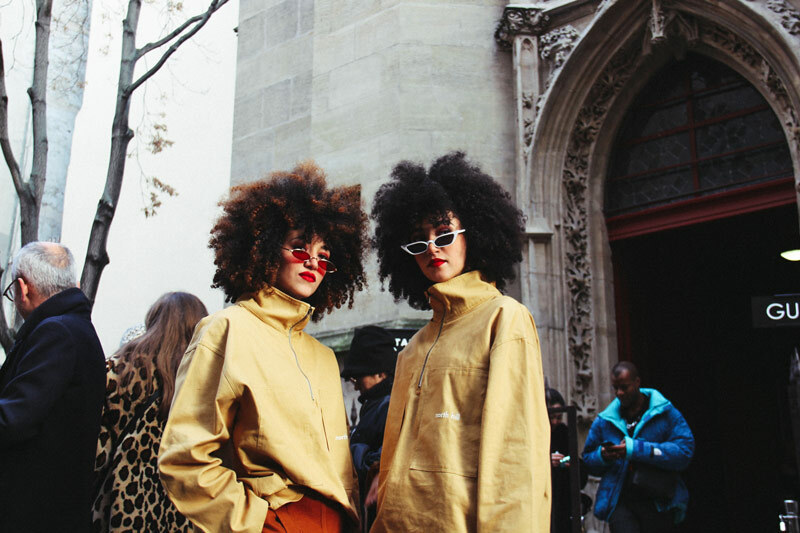 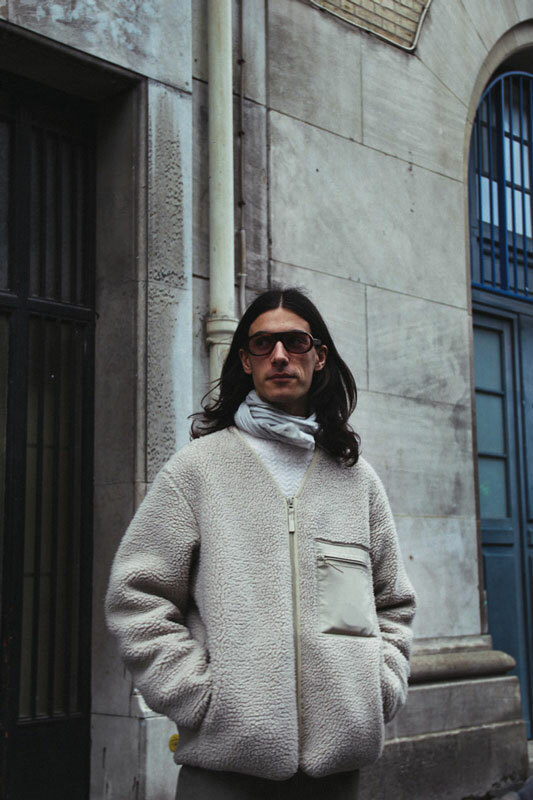 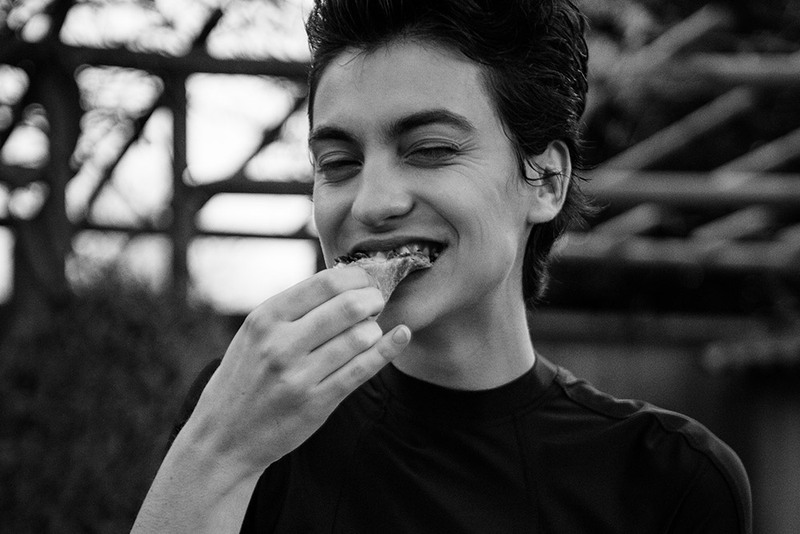 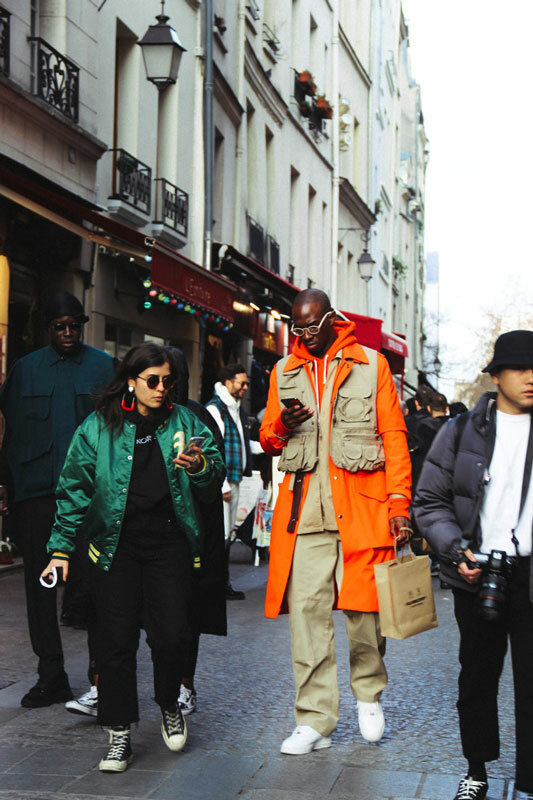 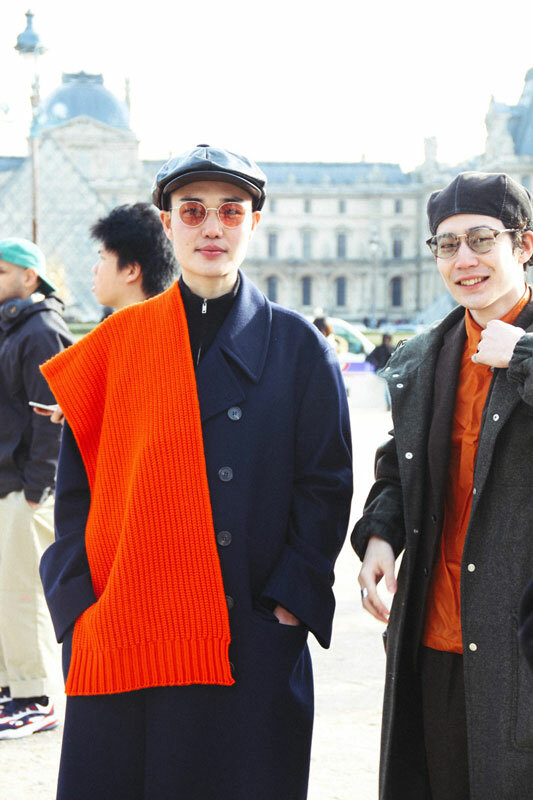 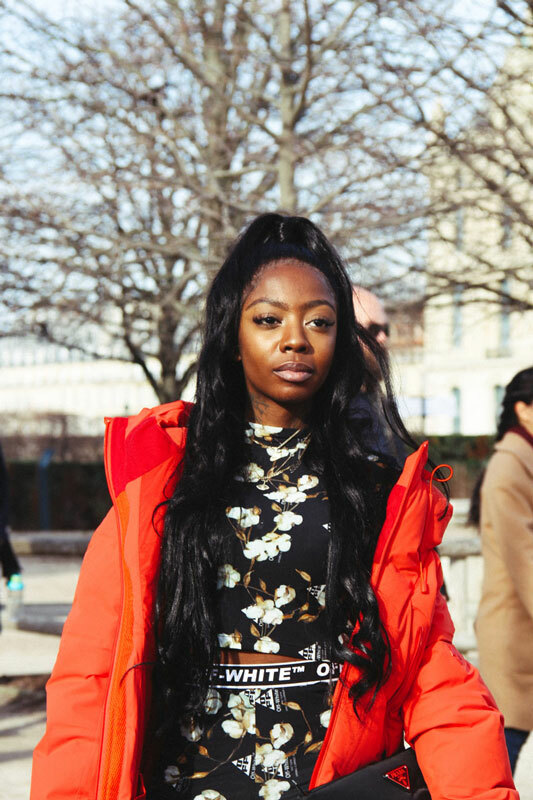 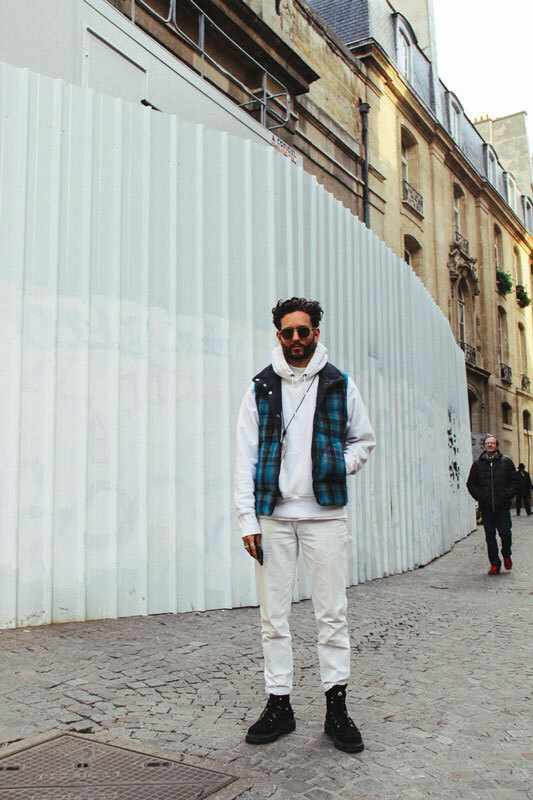 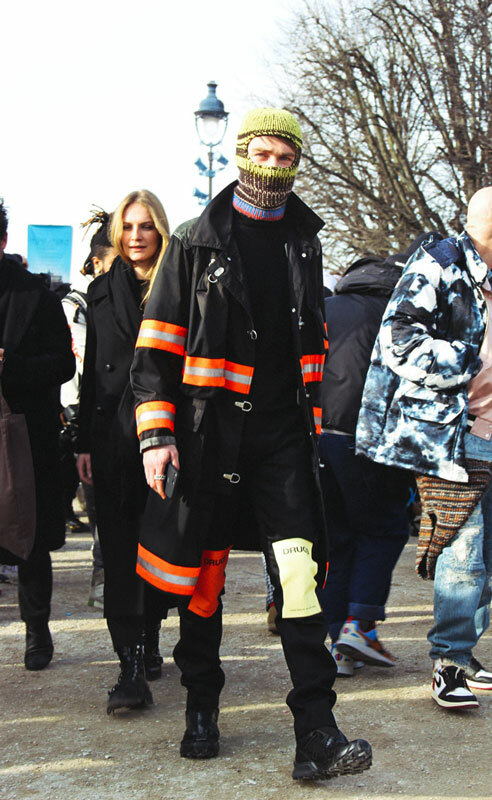 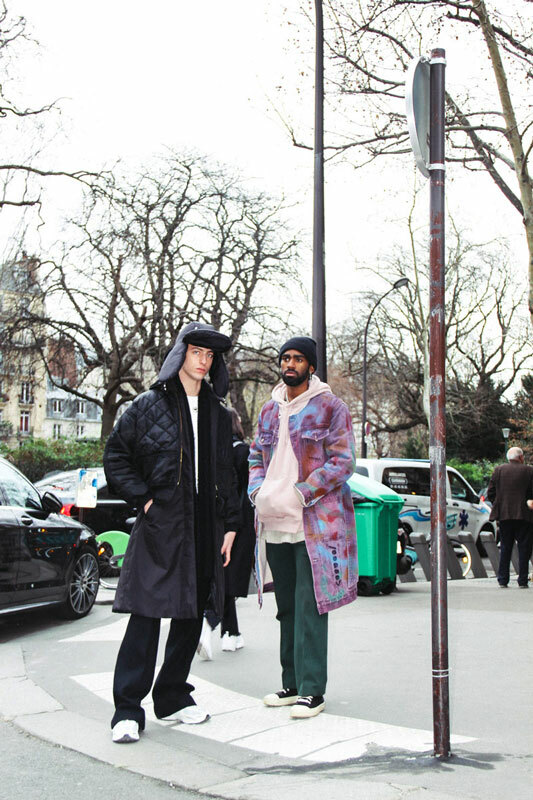 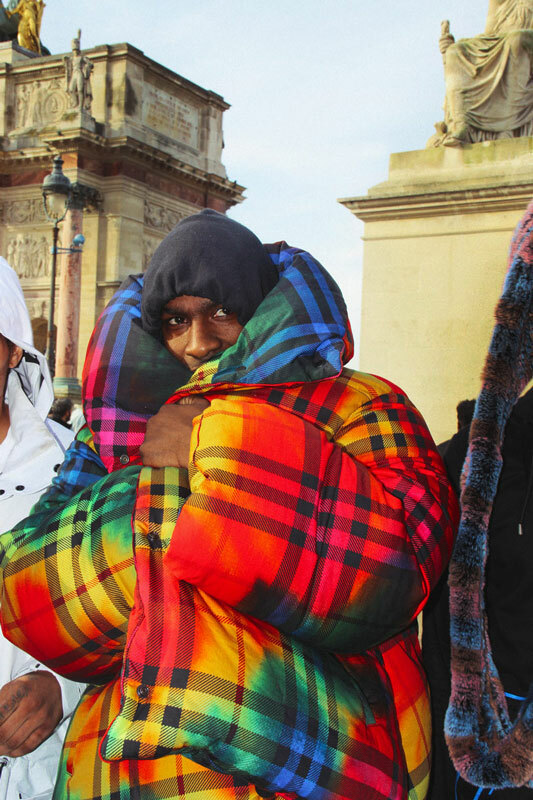 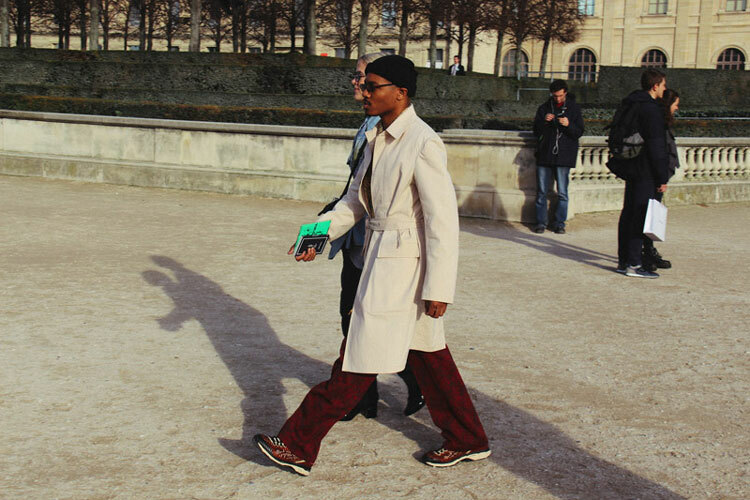 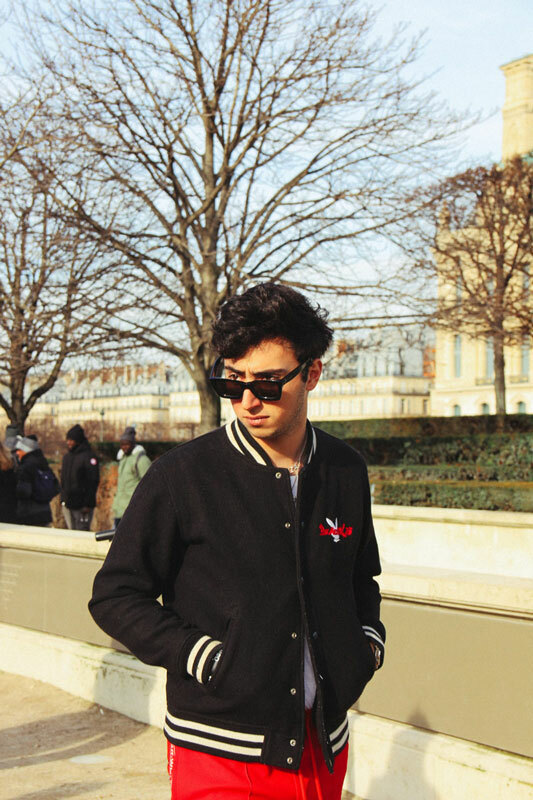 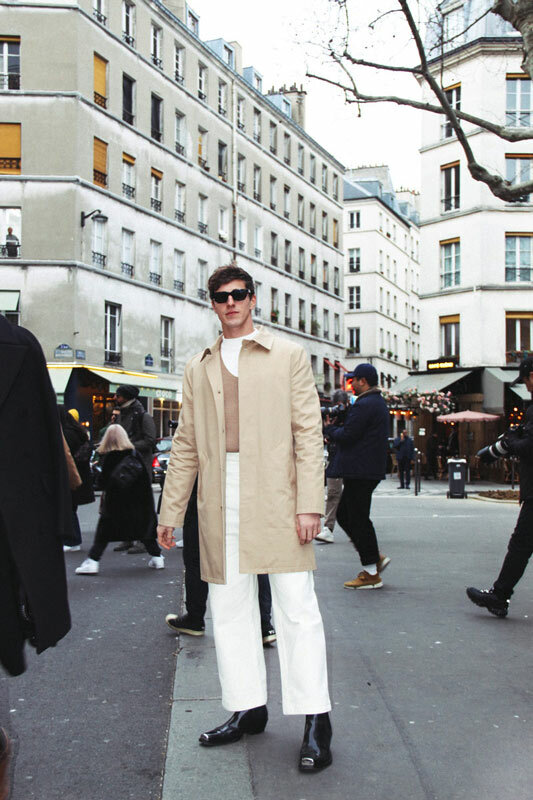 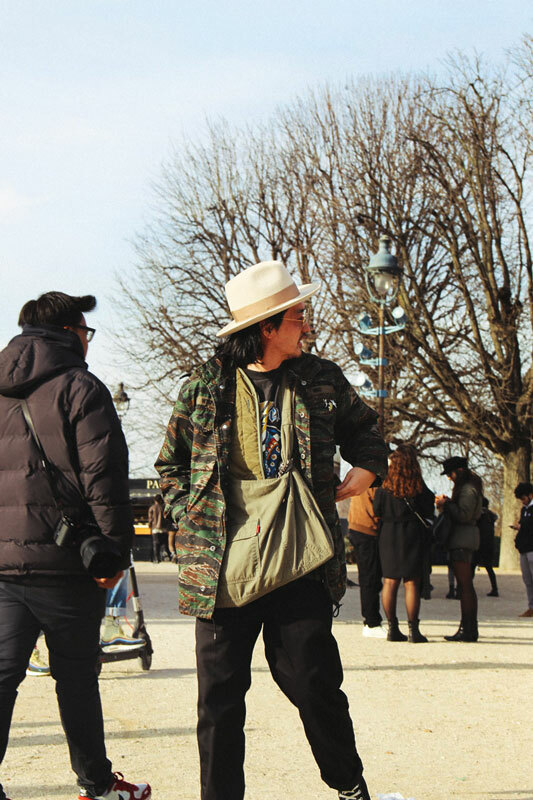 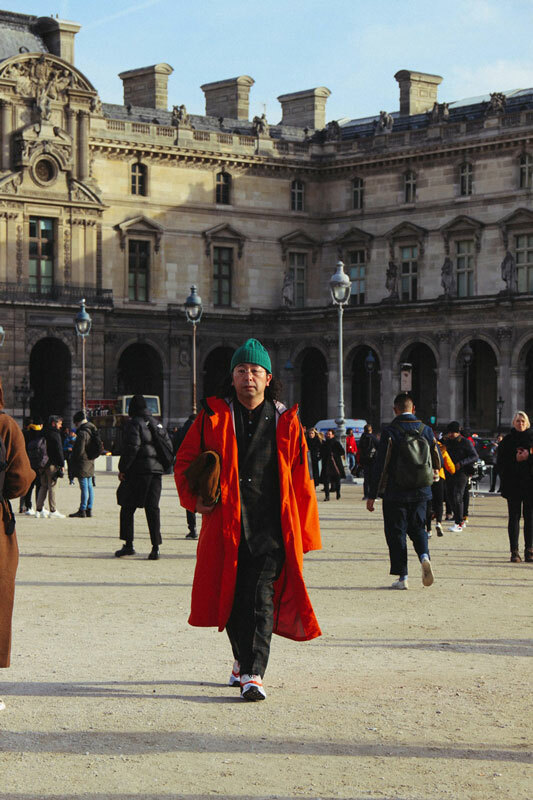 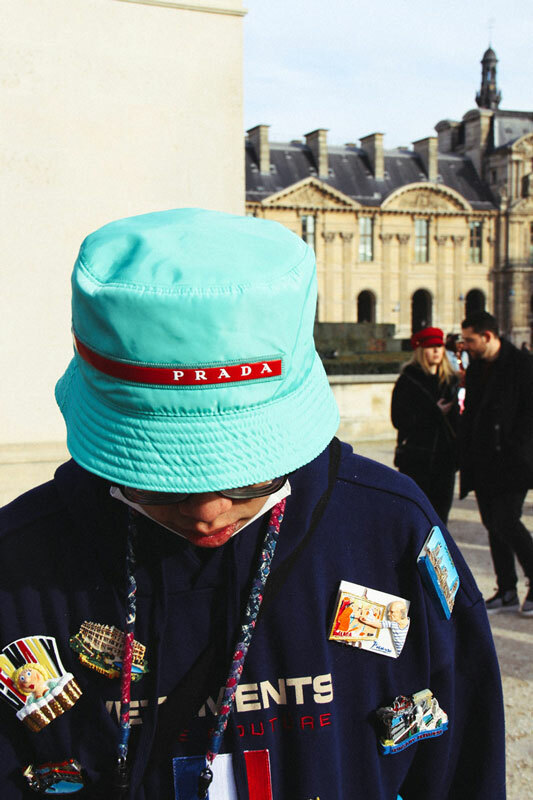 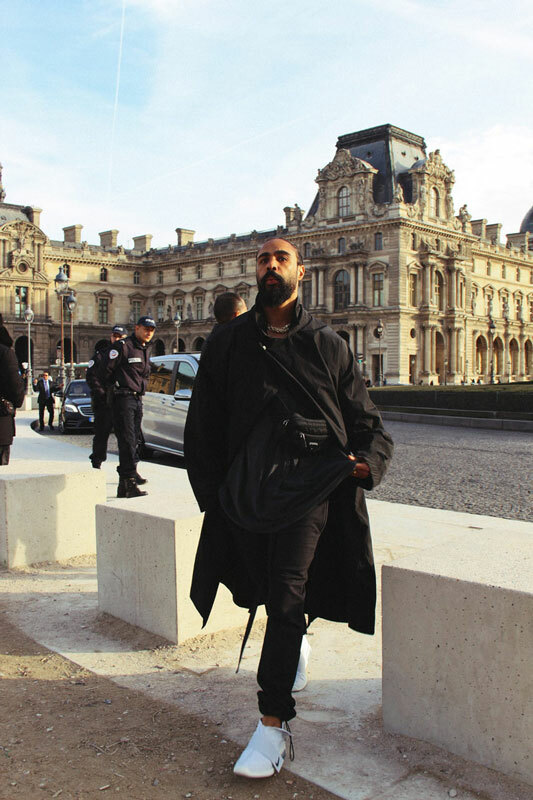 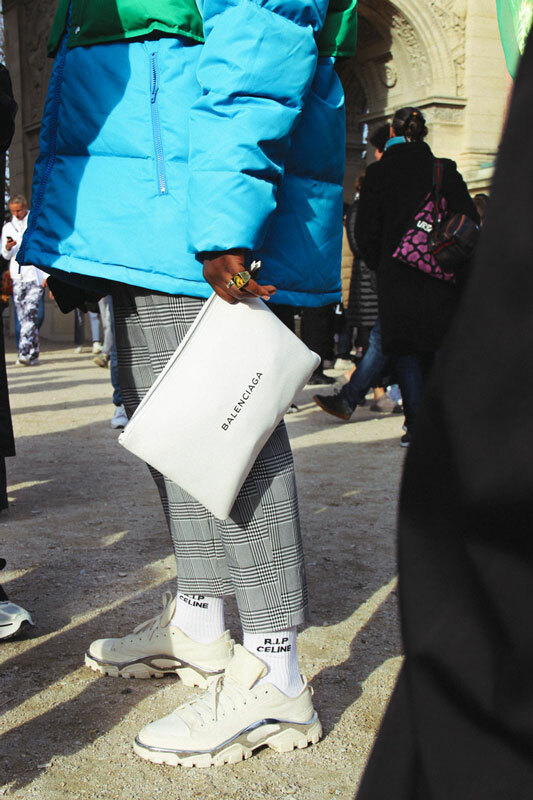 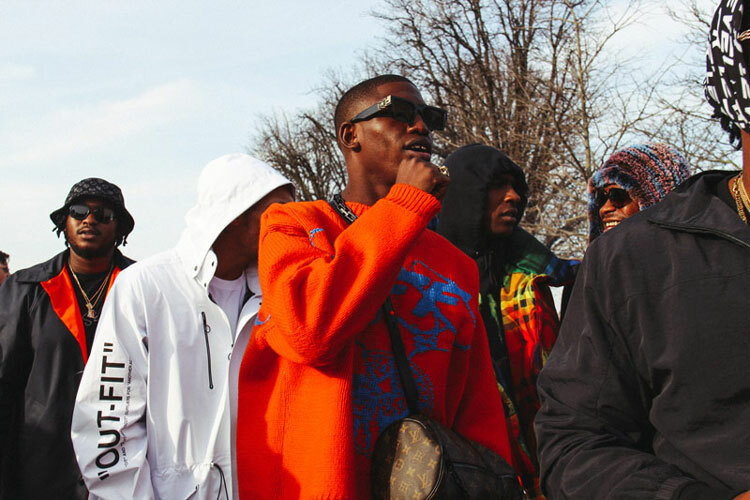 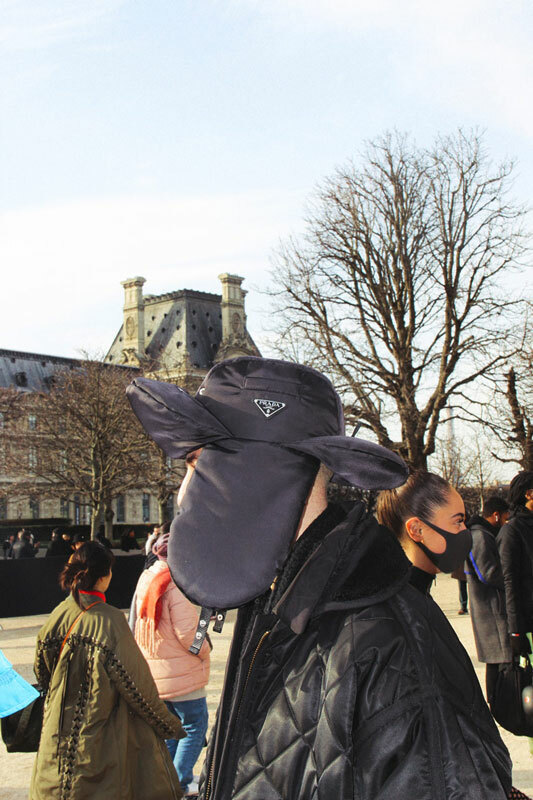 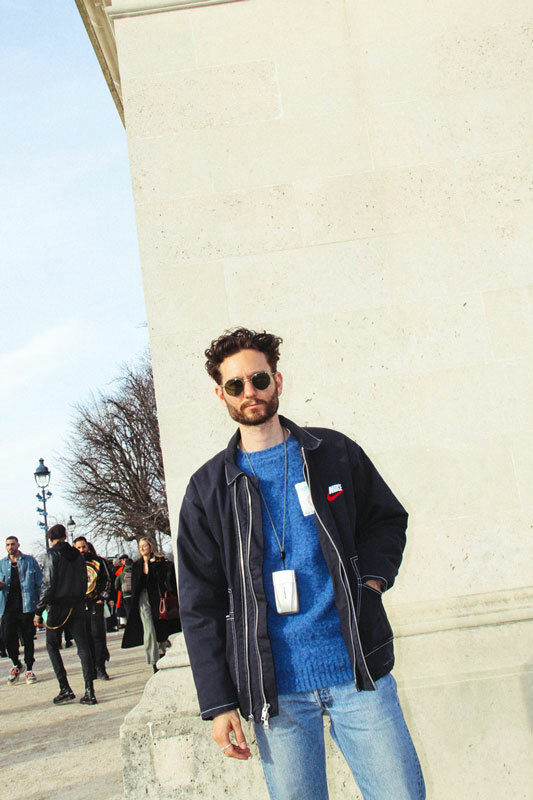 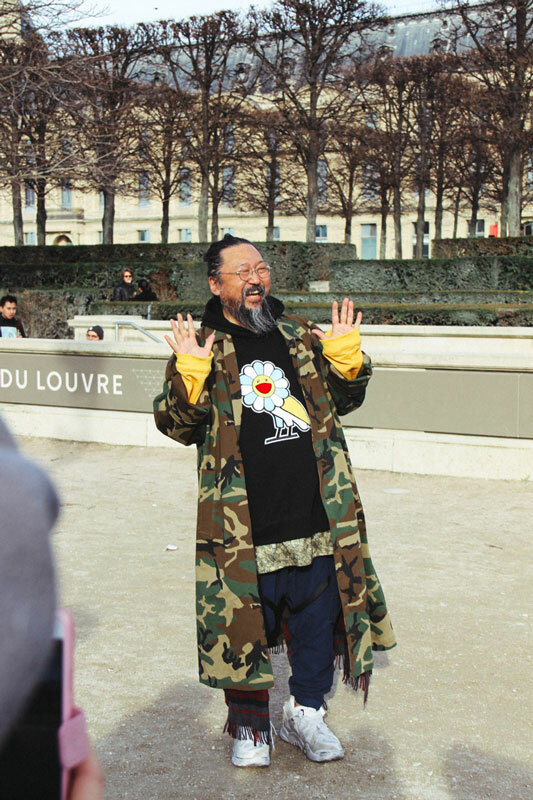 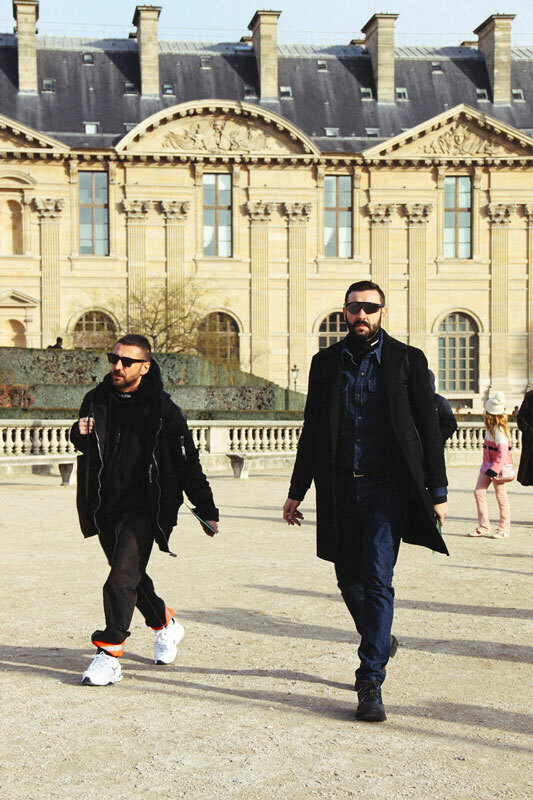 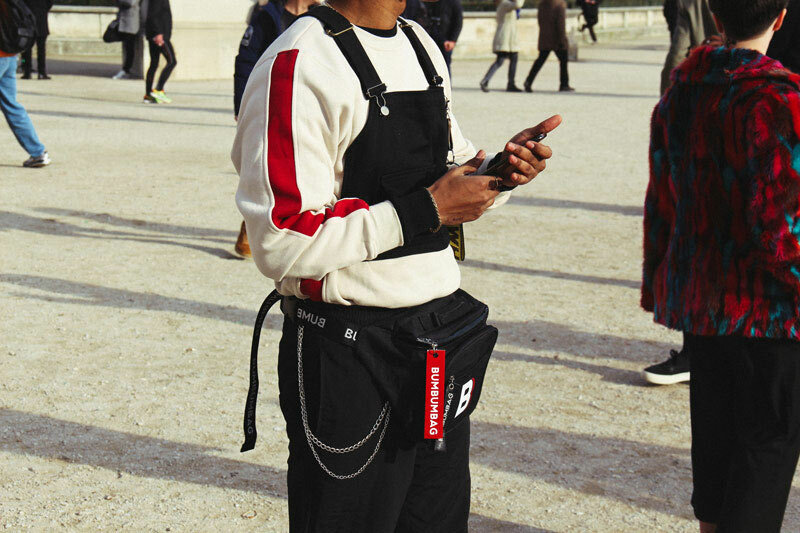 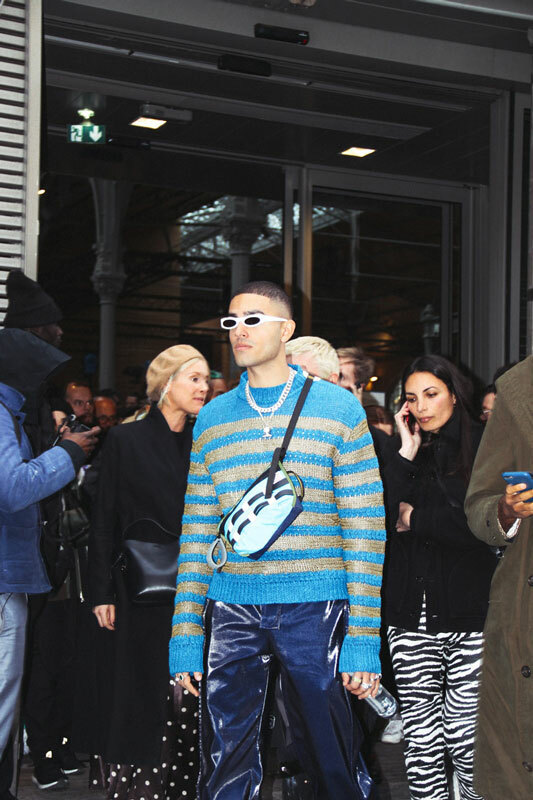 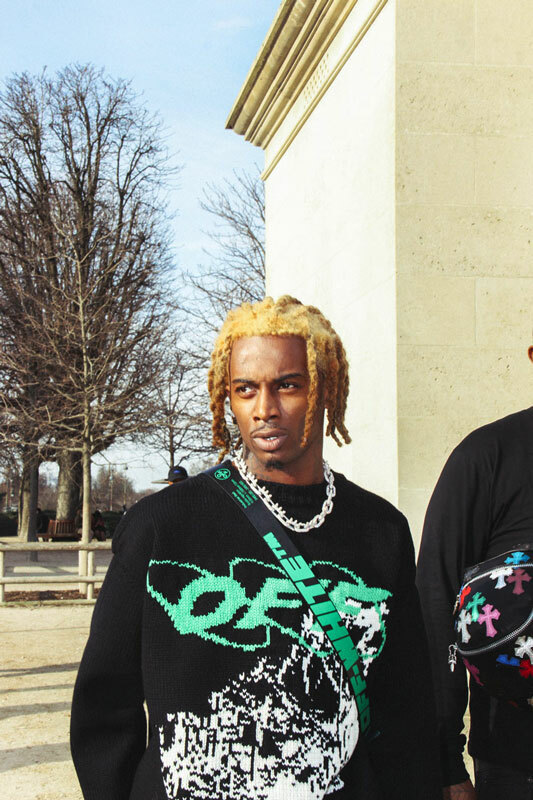 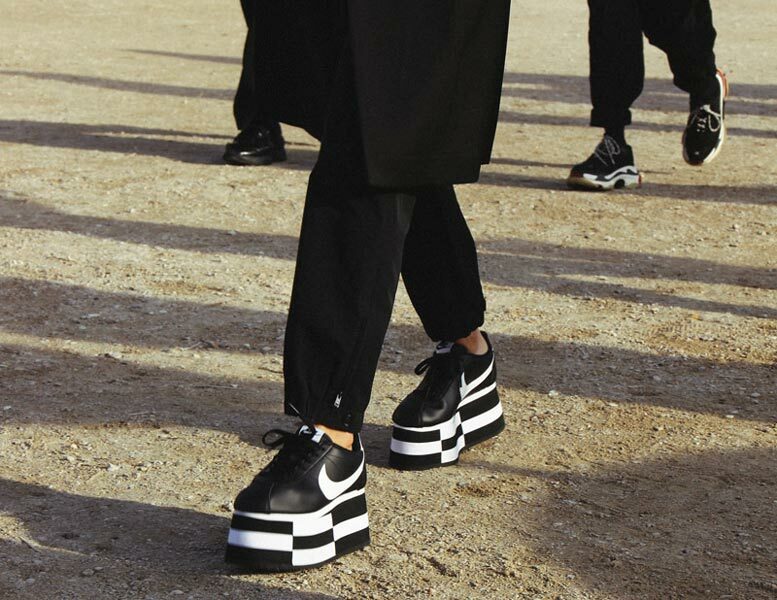 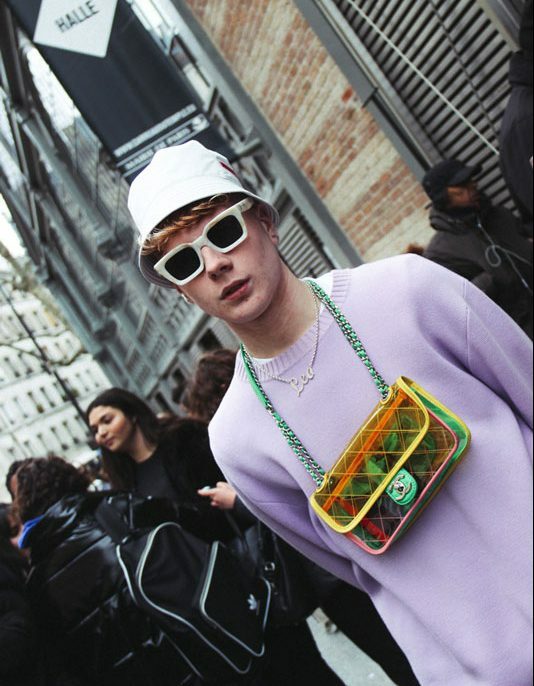 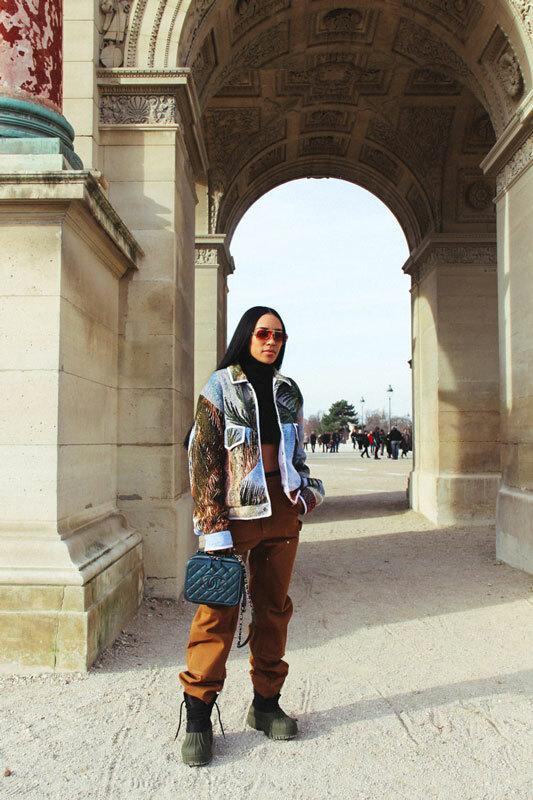 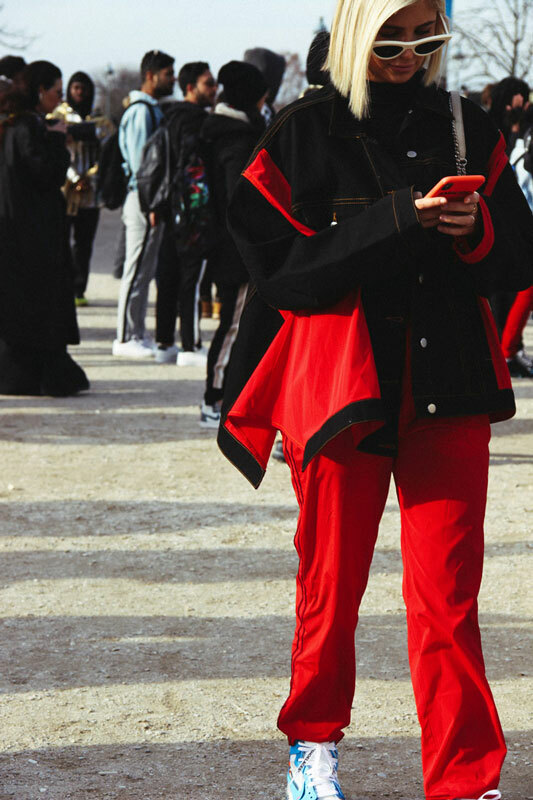 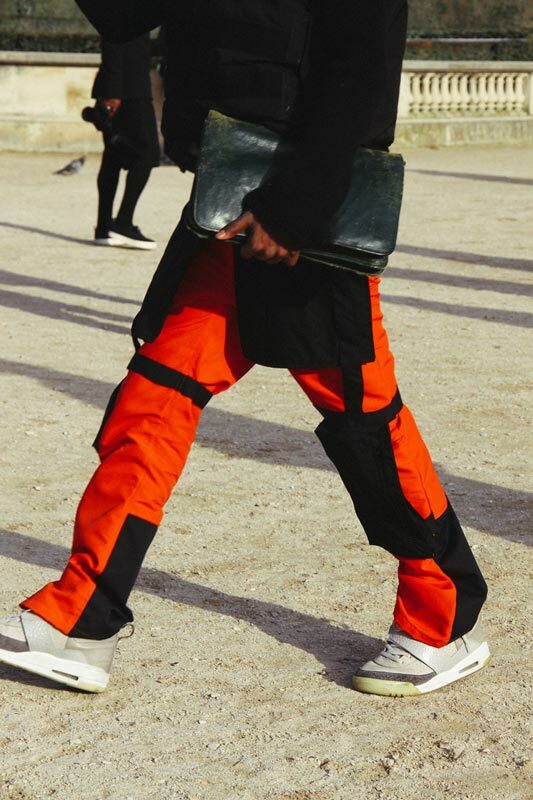 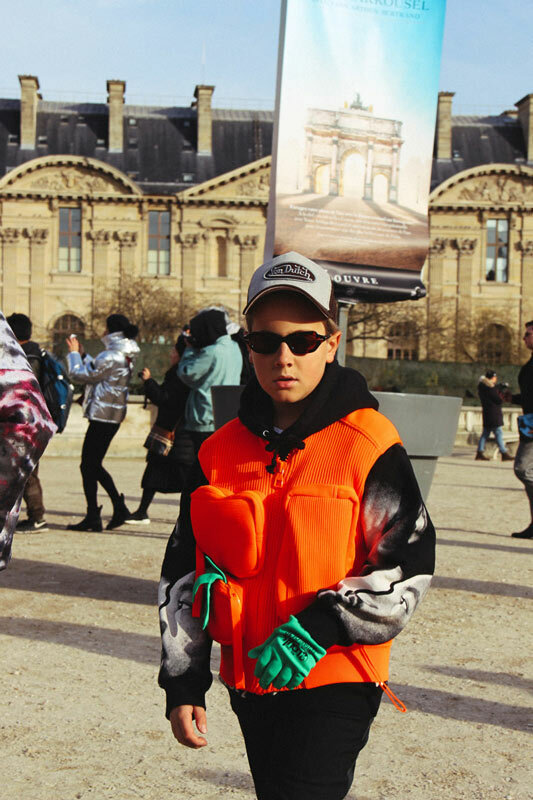 We captured the best street style looks from Paris Men’s Fashion Week outside the shows of Off-White, Facetasm, Acne Studios and more.